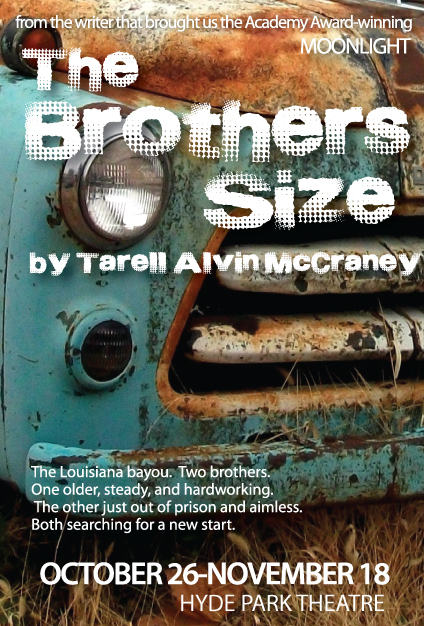 Capital T is pleased to announce auditions for The Brothers Size by Tarrel Alvin McCraney. Directed by Jason Phelps. Assistant Director, C Bird Caviel. 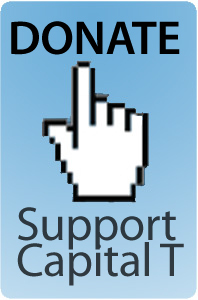 Cap T seeks non-equity actors between the ages of 20 and 40. Auditions will consist of cold readings from the script. All actors will be paid. Oshoosi Size– age 20-30. Younger brother of Ogun. Sings beautifully. Ogun Henry Size– age 30-40 Owns a garage. Grounded. Elegba – has already been cast and will be played by Delante’ Keys. 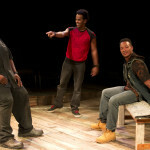 Actors should be prepared to read scenes from the play. And may also be asked to do improvisational movement to recorded music. 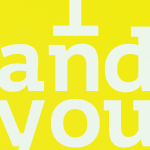 This play will be stylized and involve movement and some singing. 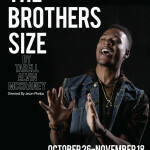 The Brothers Size is a hot-blooded, music-filled drama from one of the country’s most exciting new voices. After a homecoming in the bayous of Louisiana, the Size brothers, Ogun and Oshoosi, try to start fresh. This haunting, funny, and heartbreaking tour de force probes sexuality, coming of age, and the bonds of family as the brothers struggle to discover identity and to unearth a new sense of freedom. Rehearsals will start at the end of September. Rehearsals will mostly be in the evenings on weekdays, with some daytime rehearsal on weekends. 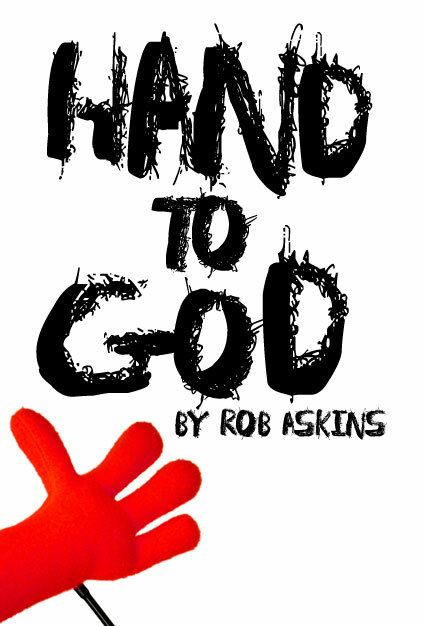 The show will open on October 26th at Hyde Park Theatre and run through November 18th with performances Thursday-Saturday at 8pm.